We are excited to announce the forthcoming vinyl reissue of The Antlers' seminal album Hospice on 8th March via Frenchkiss Records / Transgressive. The reissue will mark a decade since the band first released the album that Robin Hilton at NPR called "one of the most beautiful and moving works I've heard in a long, long time. Just astonishing." To celebrate the reissue, The Antlers will be performing the album in full at a handful of intimate shows in the US and Europe, including London's Union Chapel on 23rd April. The dates mark the first the band have played together since 2015. All dates are listed below. 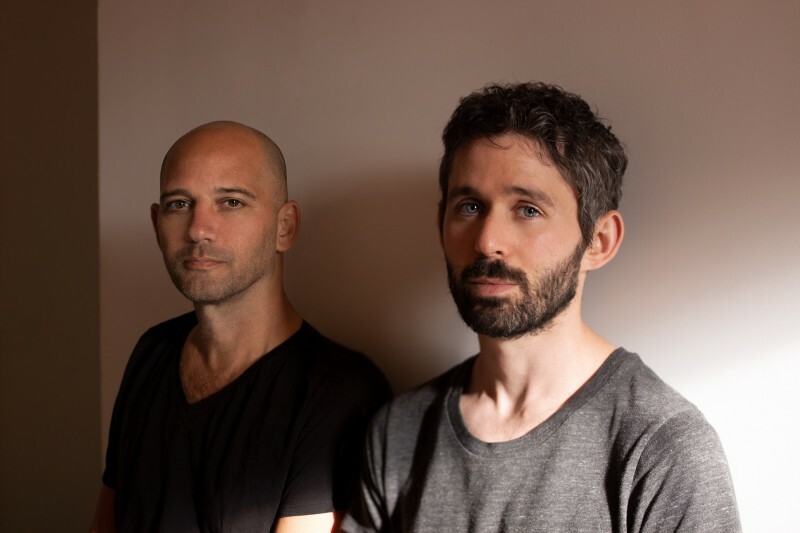 The Antlers’ Peter Silberman states: "We’re reissuing the Hospice LP on March 8th, 2019, in honour of its tenth anniversary. It will be newly pressed on double white vinyl, with deluxe artwork and packaging courtesy of the album’s original artist, Zan Goodman. We’ll be playing a limited number of acoustic shows to celebrate, too. But it will be a bit different this time as the core band now consists of myself and drummer Michael Lerner— longtime multi-instrumentalist Darby Cicci is no longer with the band. Though we’ve pared down for the time being, these shows will feature some old friends and guests, and together we’ll perform Hospice in its entirety. We’re truly looking forward to revisiting these old songs in a new light." Preorder your copy of the very special Hospice reissue here. See all tour dates below, and grab your tickets here - onsale this Friday 18th January at 10am.